In the wake of the horrific shootings at the Pulse Nightclub in Orlando, Marjorie and Natalie take a look at the role of nonprofits when tragedy strikes, whether made by man or mother nature. We talk about what happens to nonprofits who are first responders or on the front lines of things and those tangentially involved. You'll even hear about those not involved but still part of a grieving public can craft the right messages to express their grief and stand with the community. You'll hear about who's doing it right and who is doing it wrong and what happens when communities begin to side step nonprofits to give collected funds directly to victims. We read a lot for this one! 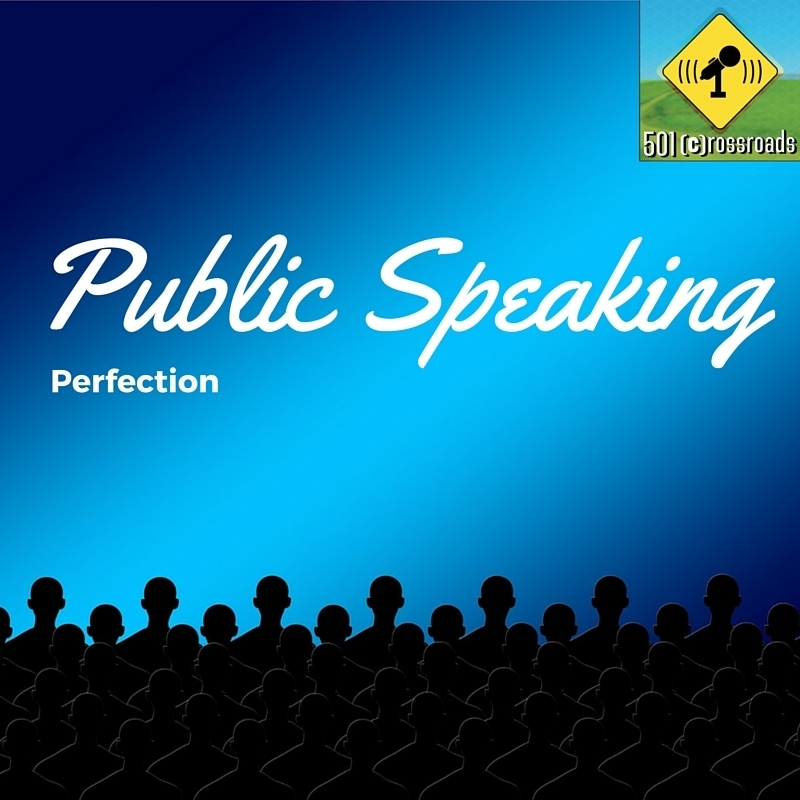 Public Speaking... a fear worse than death for many. Don't worry, we've got you covered! Tracy Bianco of Bright Side Training Solutions is here to give you some really easy tips to get over your fears and raise your voice. We'll be talking about why some people have the fears they do, what to do about them and share some practical tips like those that Amy Cuddy gives in her TedTalk, Your Body Language Shapes Who You Are.